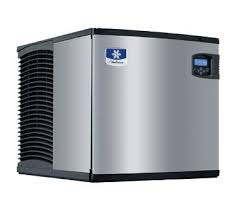 If you're looking for top brand ice machines and ice makers, this is your one-stop shop. 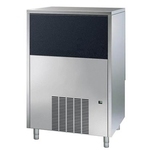 Ice Machines Australia provides top quality commercial ice makers as well as a range of other versatile products and accessories. Just browse our wide range and ask us if you need any help..
Nugget Cube Ice Makers: Cylindrical shape cube with 83% ice to water ratio. A softer chewable cube. 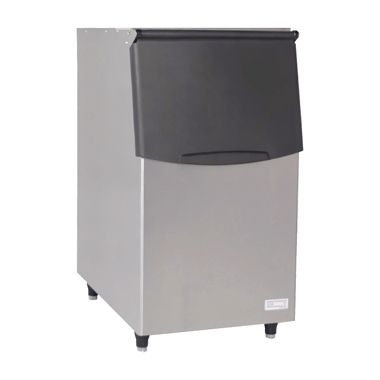 Octagonal Cube Ice Makers: Octagon shape cube with 98% ice to water ratio. Flake Ice Ice Makers: Flake (chip) shaved ice with 65% ice to water ratio. From self-contained units to storage bins and dispensers, we have the ice making solutions for you. Just follow the steps below to find the perfect fit. It’s as easy as that! If you’ve got a better idea of what you’re looking for, just use our search function and explore by brand or product type. 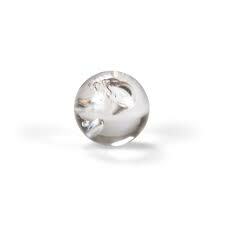 We supply cube or dice shapes, octagonal cubes, flake ice and much more. We even offer custom solutions! Explore our ice shapes section to learn more. If you need further assistance with product selection, you can call us 24/7. Ask us about specific products, ordering, and any other queries you have!